Asbach Spezialbrand 15 Year Brandy is a popular Brandy and Cognac available from DrinkSupermarket.com in 70cl to buy online. 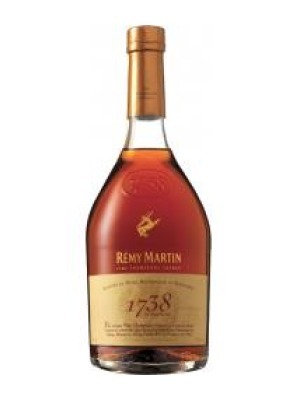 Visit DrinkSupermarket.com for the best price for 70cl of Asbach Spezialbrand 15 Year Brandy or compare prices on our other Brandy and Cognac products. Deep orange, on the nose the Asbach 15 is sweet with hints of fresh pear, apple, orange and long lasting floral notes - Asbach 15 years old is fascinating due to the way it perfectly balances elegance and exquisite harmony with the full-bodied aroma and characteristic strength of particularly old distillates. - Ideal after dinner with Chocolate or full flavoured cheese. Where to buy Asbach Spezialbrand 15 Year Brandy ? Asbach Spezialbrand 15 Year Brandy Supermarkets & Stockists. 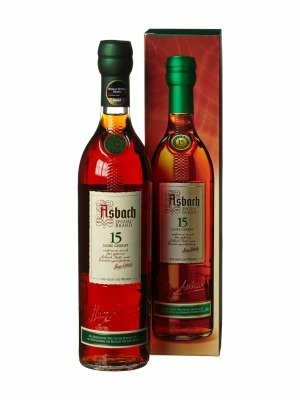 You can buy Asbach Spezialbrand 15 Year Brandy online in most retailers and find it in the Brandy and Cognac aisle in supermarkets but we found the best deals online for Asbach Spezialbrand 15 Year Brandy in DrinkSupermarket.com, TheDrinkShop, and others. Compare the current price of Asbach Spezialbrand 15 Year Brandy in 70cl size in the table of offers below. Simply click on the button to order Asbach Spezialbrand 15 Year Brandy online now.